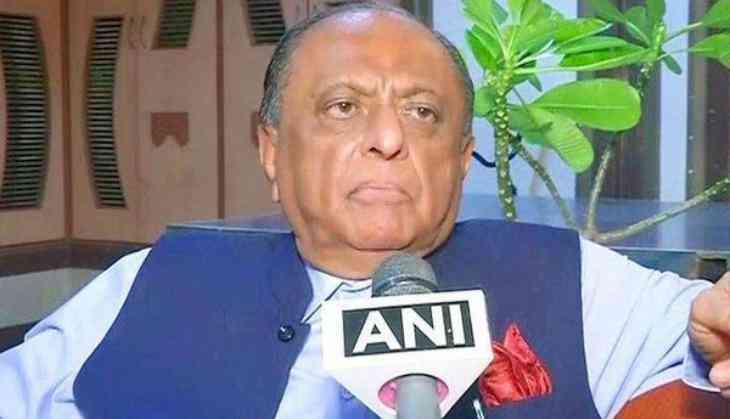 Post the end-moment announcement of the presidential nominee by the Opposition, senior Nationalist Congress Party (NCP) leader Majeed Memon on Friday said that the party member must decide in a non-political way between Meira Kumar and Ramnath Kovind as who would serve as a better leader, adding the decision should favour Kumar. "I would humbly appeal to the party members that if they want to continue to sail with the Opposition, which they are saying, then they must reconsider now and apply their mind in an absolutely non-political way between Meira Kumar and Ramnath Kovind and see who would make a better leader of India. I think they should decide in favour of Meira Kumar," Memon told ANI. He further said that the declaration of Kumar's name as the combined Opposition candidate has come through the unanimous decision of 17 Opposition political parties. "Some of the political parties like JD (U), (Biju Janata Dal) BJD, All India Anna Dravida Munnetra Kazhagam (AIADMK) or Shiv Sena have already announced that they are supporting Kovind. I would pose a question to them that don't you think that your decision was a little too immature and in haste when you took the important decision like who is going to head the Indian executive for the next five years? It's an important decision," he questioned. Memon further said that they took this decision without knowing whether Kovind is going to be a single man in the contest and there will be no contest against him. "They should have waited for some time," he asserted. Former Lok Sabha speaker Meira Kumar was on Thursday announced as the Opposition' Presidential nominee. BJP chief Amit Shah had announced the name of Kovind as NDA's consensus candidate for the post of Indian President.